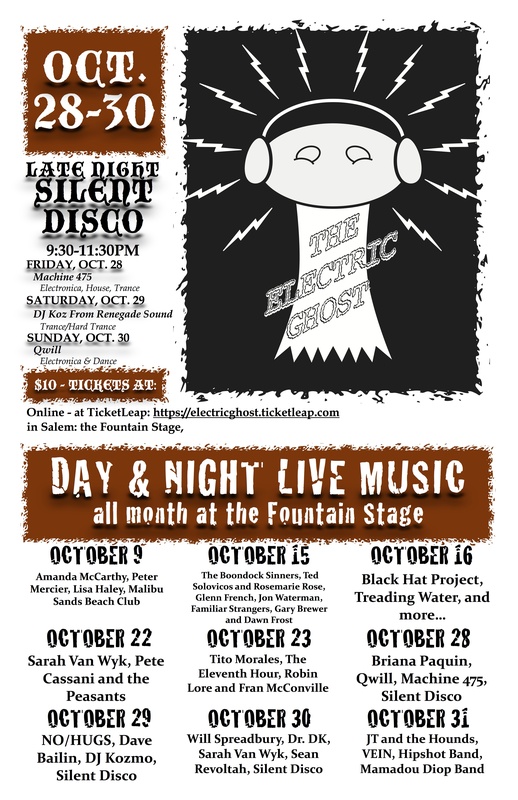 Late Night Silent Disco is Happening at the Fountain Stage Saturday, October 28,9:30 to 11:30pm. Rebel Sound System will bring the House Sounds for the evening of fun. You can purchase tickets for this amazing event at the Fountain Stage the evening of the Silent Disco. Bring some friends. Get dressed up. Dance into the night. October has passed. Over a dozen a cappella groups performed live on the streets. Salem saw it’s first late night outdoor Silent Disco. Purgatorium 1 brought Dicenso and Clarke Expedition into town. 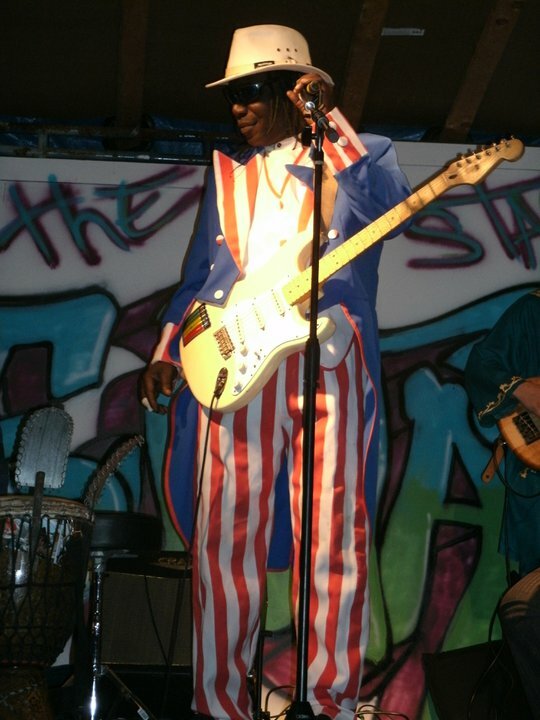 Mamadou rocked the final set of the year once again. Paul Duffy anchored a troupe of talented locals. 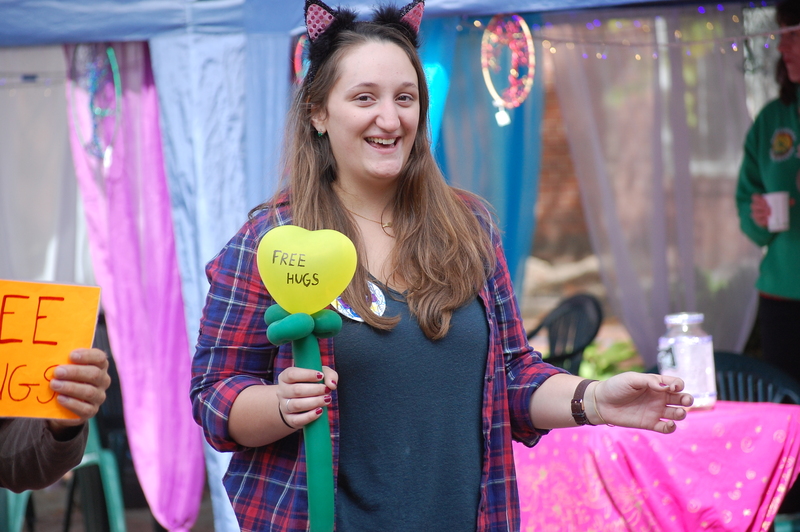 Scores of Dream Interpreters, and Spiritual Reading teams from local churches, and places like North Carolina, Maine, Texas, Pennsylvania, New York, and the UK filled the Fountain Square with everything from Free Hugs to free spiritual counsel. Through it all, we all survived another 31 days of Halloween in the Halloween capitol of the world. To everyone who helped make this month happen once again. Thanks! Special shout outs to Papy Fisher and the whole Desanka gang from Cary, North Carolina; BlacKat Productions with Sarah Blacker and Aaron Katz; Paul Duffy and Donna Landry of Boondock Sinners; Elena Rodgers and her Silent Disco dream; The Love Project; Global Outreach; Tina Jordan and the Haunted Harmonies A Cappella Festival Crew; The Bridge in Essex; Kozmo Hayes from Marblehead Party Rentals; and most notably – Paul Dodos of Dodo Bird Productions, the hardest working, kindest guy on the plant this Halloween. To our sponsors who are scattered across the city and even the country – your dollars and even your pennies helped us create another year of magic in Salem. Eastern Bank, Dr. Gaddipatti, WAAF radio thank you. See you all soon! Halloween in Salem is never far away. Late Night Silent Disco is Happening at the Fountain Stage Friday through Sunday, October 28, 29, and 3o. You can purchase tickets for this amazing event at Ticketleap – at this link. Buy a ticket. Invite a friend. Get dressed up. Dance into the night.